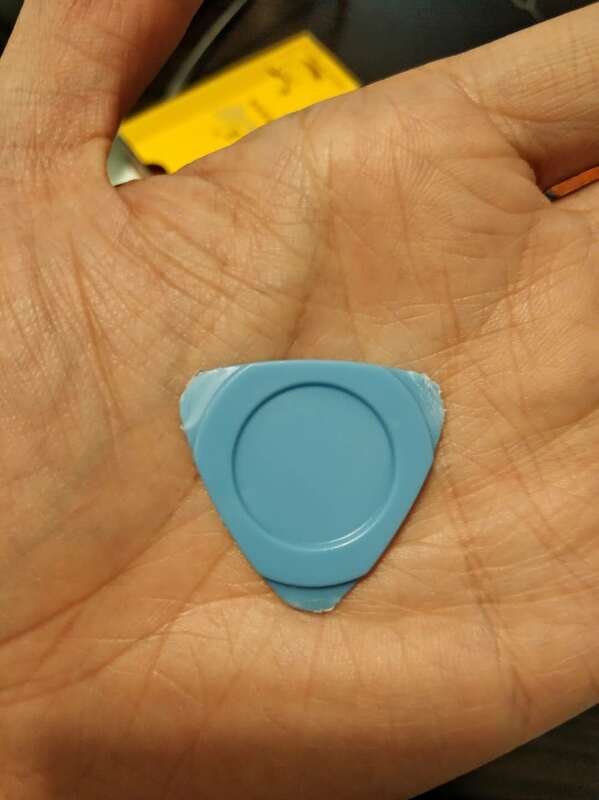 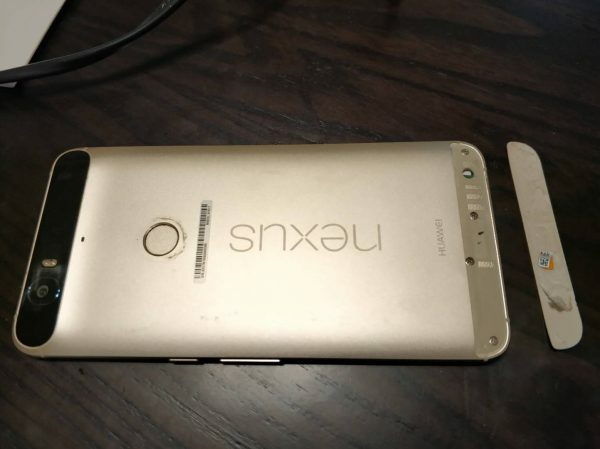 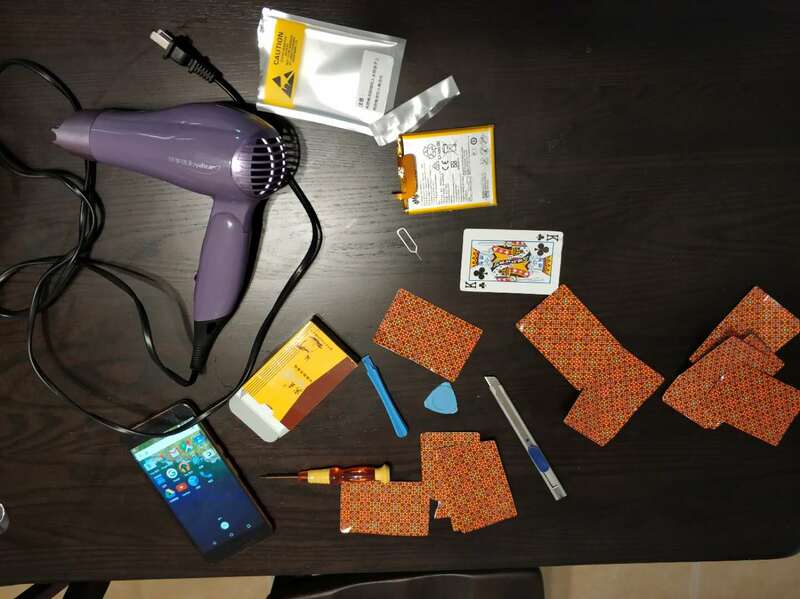 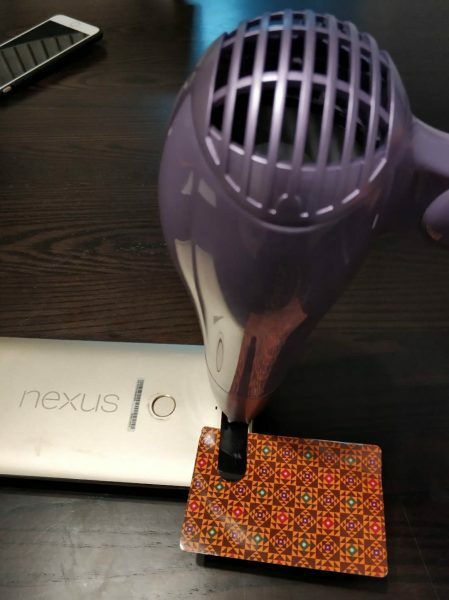 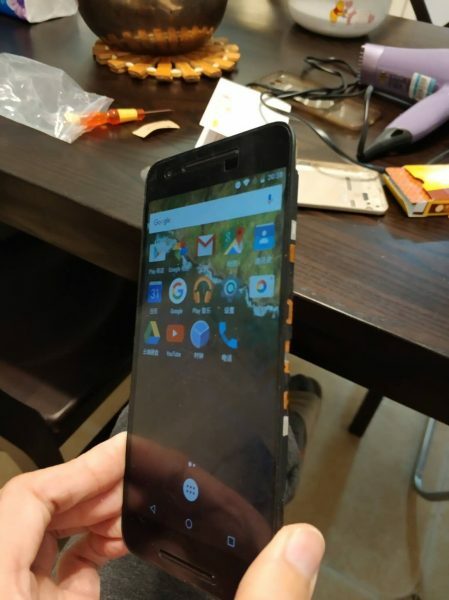 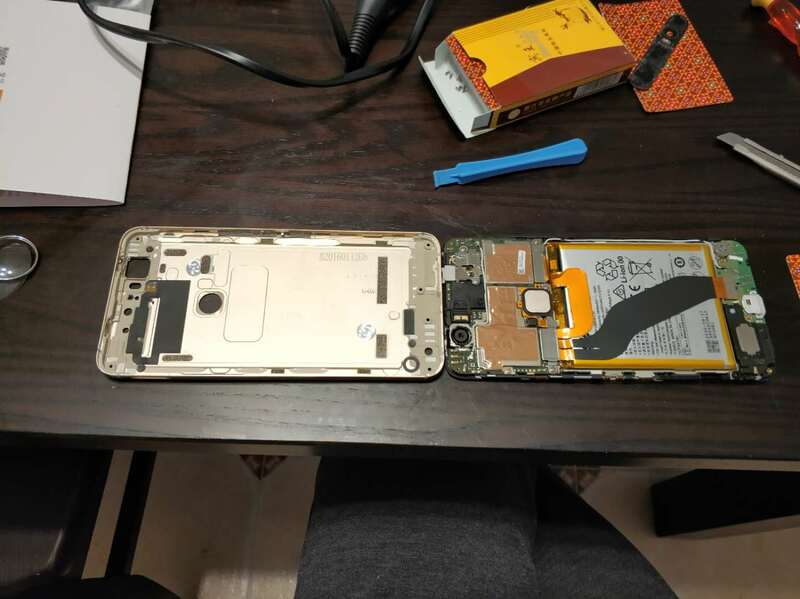 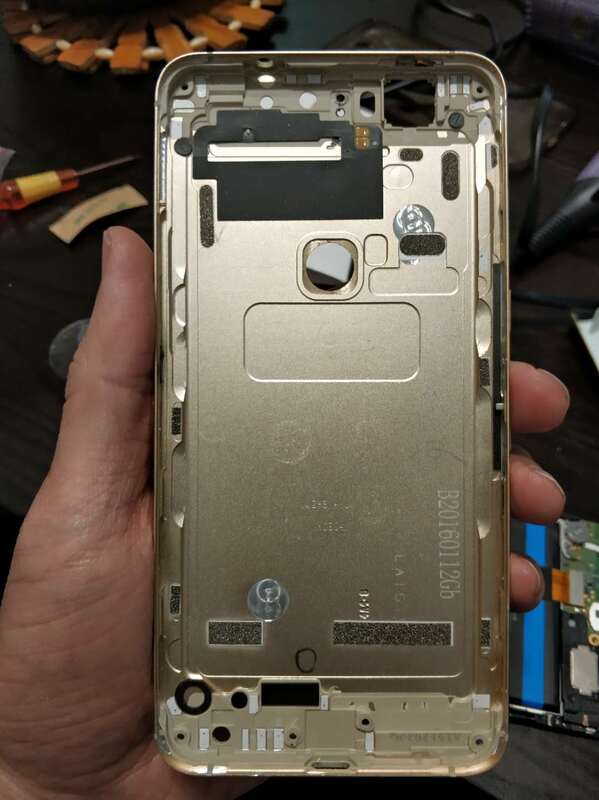 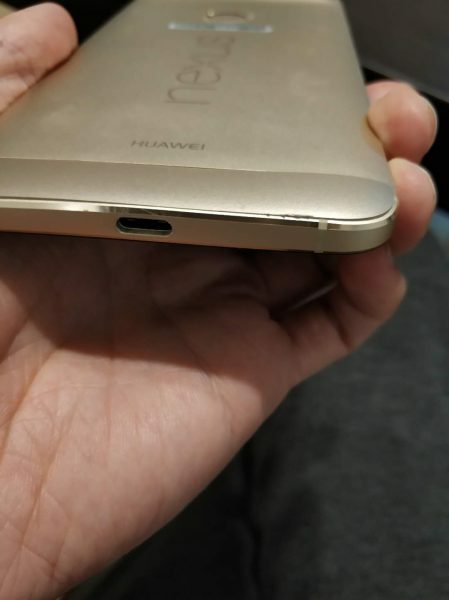 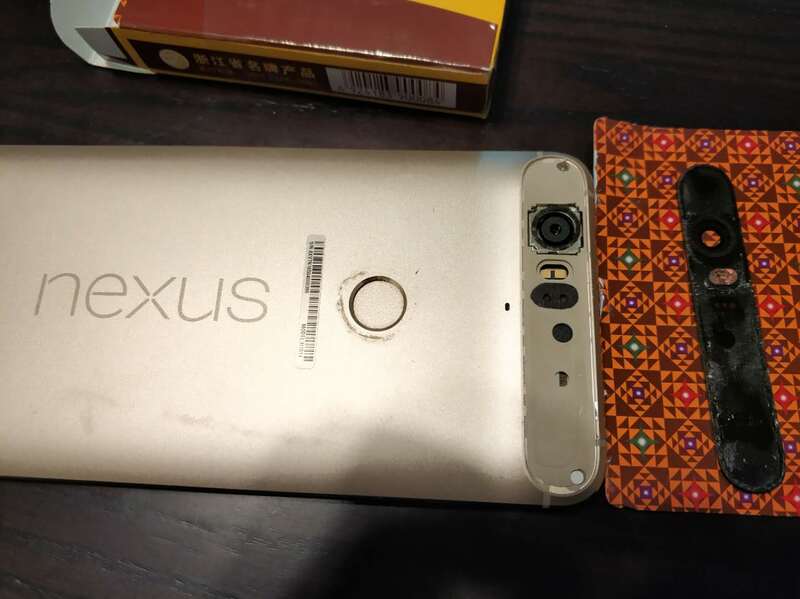 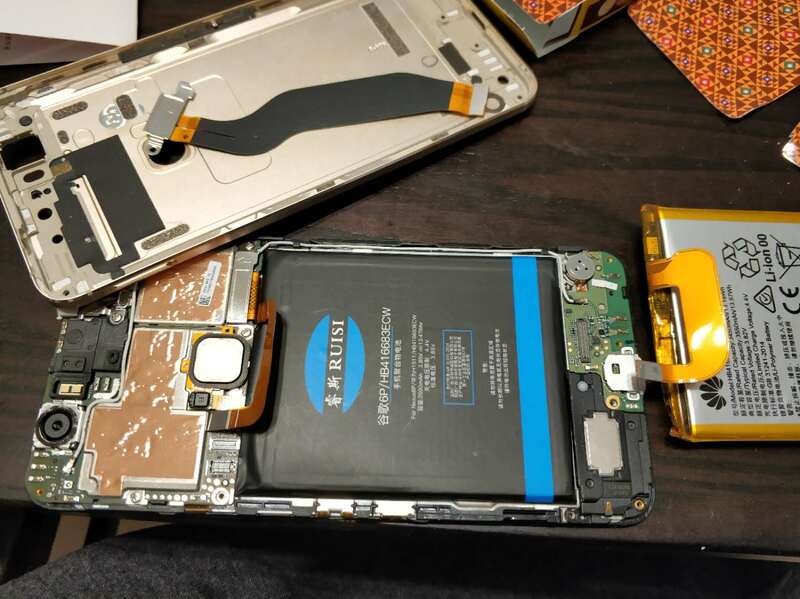 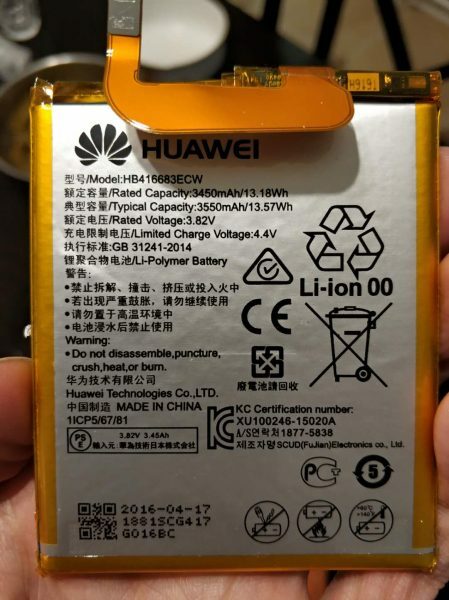 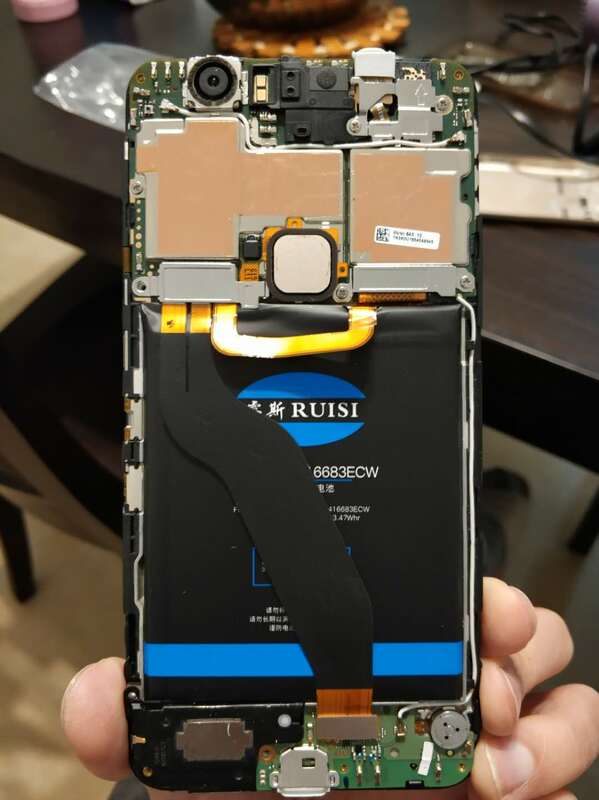 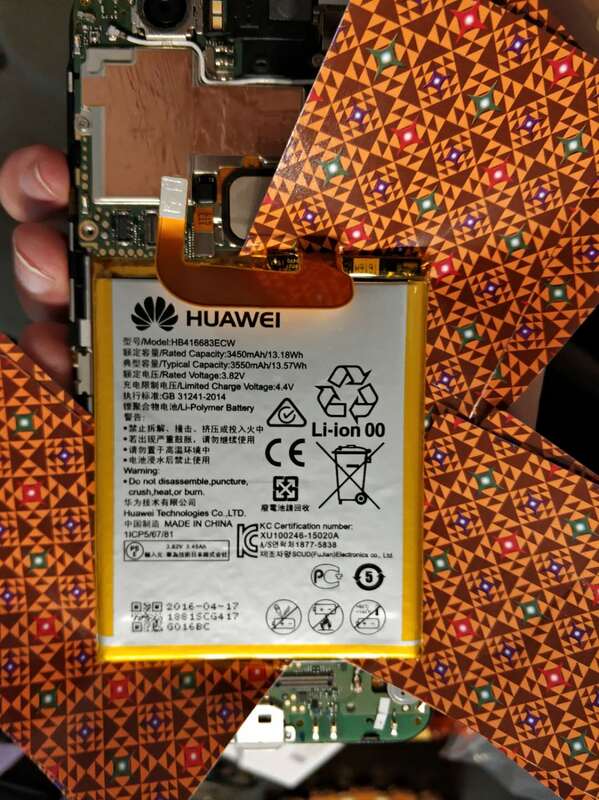 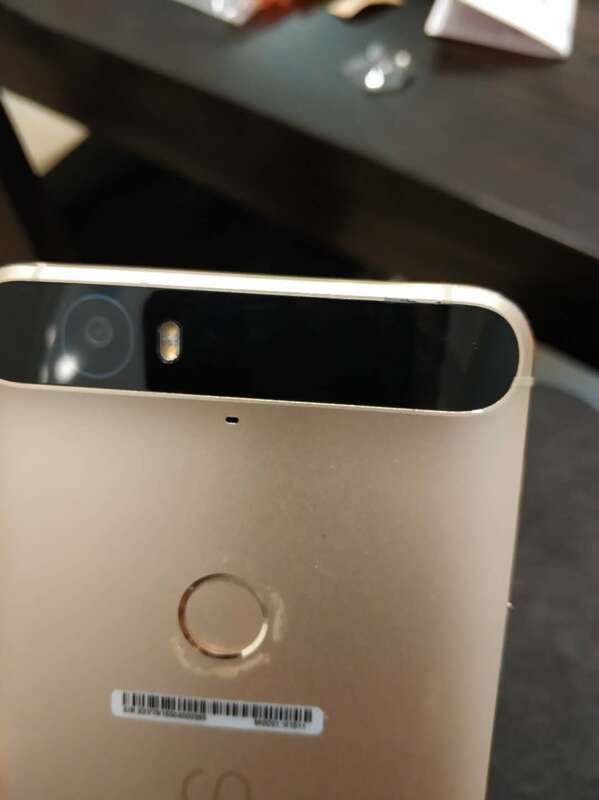 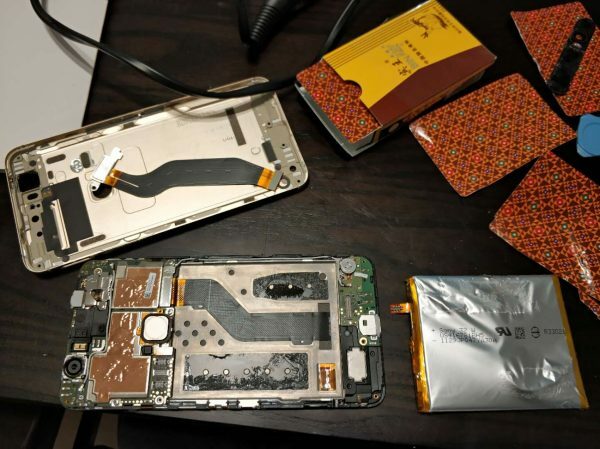 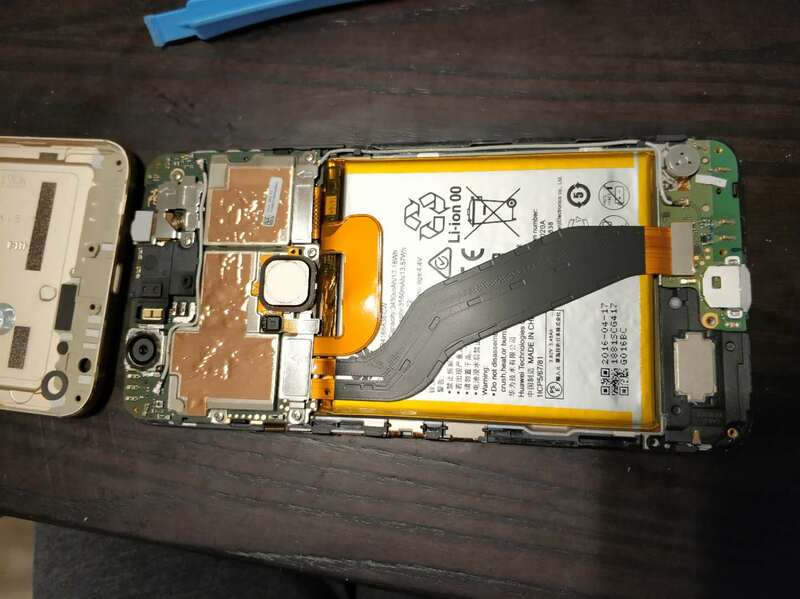 A Google Nexus 6P, battery has bad health status which may suddenly lost power indoor (good temperature) on 97% charged – now get battery changed. 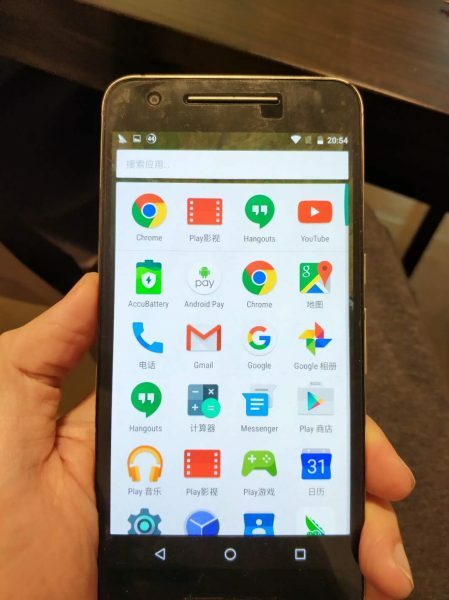 First thanks to the youtube video on this – click HERE to view this video with Chinese caption. 先开机，免得合盖后悲剧，可惜并木有，everything’s going well so far. 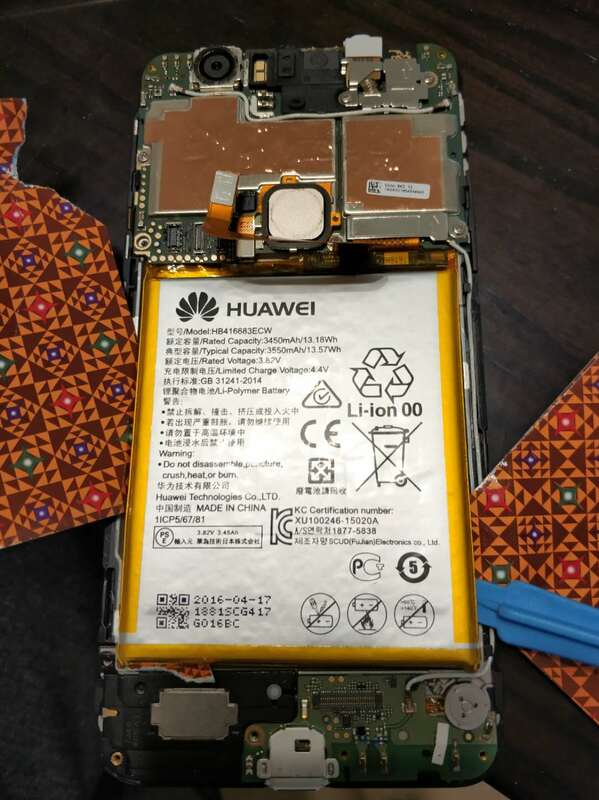 关机复原所有部件，再开，well, I have to say – that goes fantastic!